Attention Treehutters! Christmas is upon us, and how will you be spending it? Staying home like you do EVERY night? Absurd! Be like Treehut and let adventure be your guide this holiday season by exploring these amazing Christmas markets around the world. Even though plenty of cities host a Christmas market year after year, a select few go above and beyond to make everyone's christmas holiday extra special and we at Treehut are here to tell you who! Strasbourg is small town located in Northern France and happens to be home to one of the largest and oldest Christmas Markets in Europe. They first started hosting this magical event in 1570 when it was called Christkindelsmärik, meaning the Market of Infant Jesus. Since their opening, this little town has been labeled the Capital of Christmas where millions of people around the world come to visit each year to indulge in holiday treats and joyous carols. Man does this town sure live up to their name! You can walk around the city and explore their 300 stalls that are spread out over 10 locations under the city's twinkling lights. You also have a huge variety of items to chose from and things to do while you're exploring, from custom craft work to your local grandmothers baked goods, or listening to ballets from musically gifted locals to witnessing fresh new masterpieces from local artists … it’s all there! What truly sets the Strasbourg Christmas Market apart from the rest is not just because of it’s large size and various goods, but because of it’s strong Holiday Spirit. As you walk through the town and feel the brisk air tickling your nose and the bright lights reflecting off of the historic buildings, you can’t help but to feel that you are walking through a Christmas card. Another great destination to go to this Holiday would be to Prague’s Old Town in the Czech Republic where they too have their annual Christmas Market. Hundreds of locals and tourists visit this classic Christmas Tradition each year. 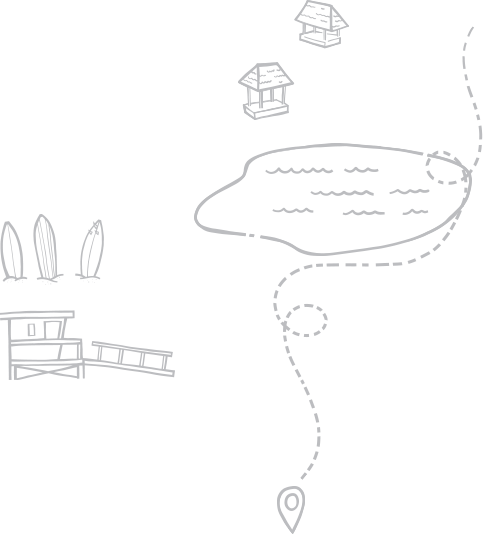 Here you can try local delicacies, buy hidden treasures, and explore what the city has to offer! An amazing must try will have to be “Czech Churro” called, trdelnik. These are a classic go-to throughout Prague, which you can purchase at sweet shops, street kiosks, and of course within the Christmas Market during the holiday season. What is a trdelnik you may ask? Well we say they are like a churro, but in reality more like a bigger cannoli covered in cinnamon sugar. These tasty delights don’t just stop at the pastry, but yet can be filled with Nutella, ice cream, etc. Simply scrumptious! Located in the beautiful Tivoli Gardens you will find Copenhagen's cozy Christmas market where you can sip on hot wine and snuggle with loved ones to fight off the brisk air. Not only does Copenhagen lavish you with holiday bungalows during this time of the year, but also a beautiful ice rink that is open to anyone near and far! Copenhagen stays true to their traditions and is a must see! And finally we head West to the U.S. to a small Christmas Village located in Philadelphia. It may not look like the classic Christmas Markets mentioned above, but don't be fooled- you will still feel every bit of the Christmas Spirit here as you did in any other city! Cozy up with loved ones as you sip on homemade hot wine, find the perfect Christmas trinkets for your family, or simply take a stroll through the village and listen to the beautiful Christmas melodies as they pass through the market...the options are endless! Bring a Treehut watch with you! 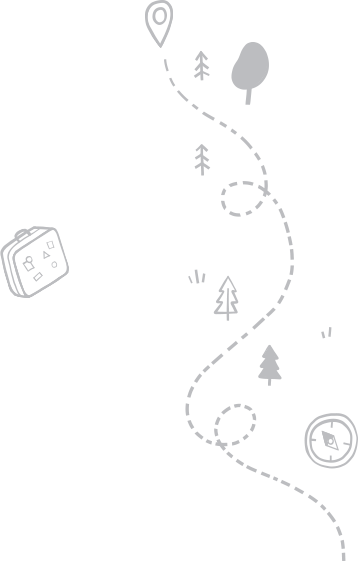 Be sure to let Treehut be your guide during your upcoming Christmas travels by taking your very own Treehut watch with you! Not only will you be moving freely due to it's lightweight and durability, but you will also be traveling in style 😉 Head to our website to pick your favorite watch and more! Visit us on our Instagram, Facebook, and website for watch designs, blog posts, and more!